Winning the award is beneficial in many ways. Advertising an enterprise name or a product abroad can be extremely difficult. 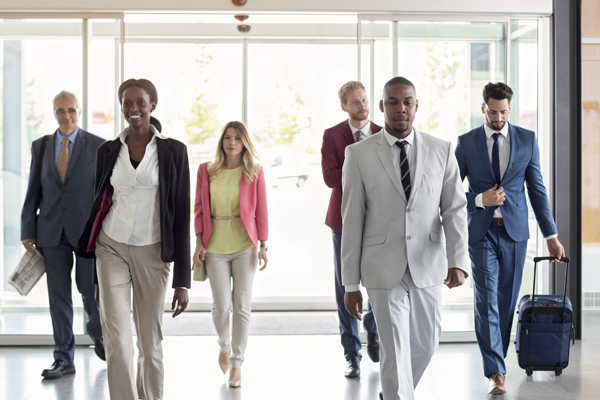 To say it’s harder than getting an appointment with a buyer is not an exaggeration at all. 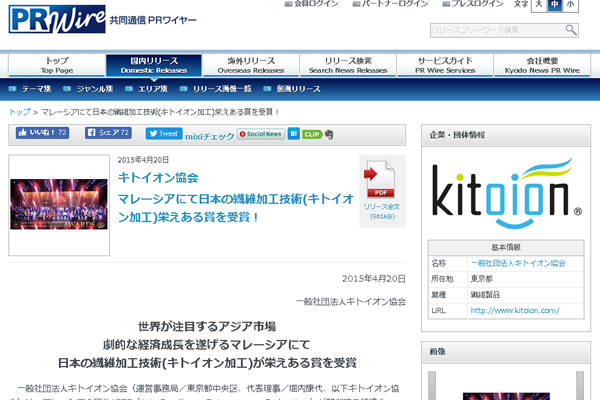 3 million JPY makes a low estimate to place an advertisement on foreign media. An advertisement that covers an area of a capital can cost more than 30 million JPY in general. 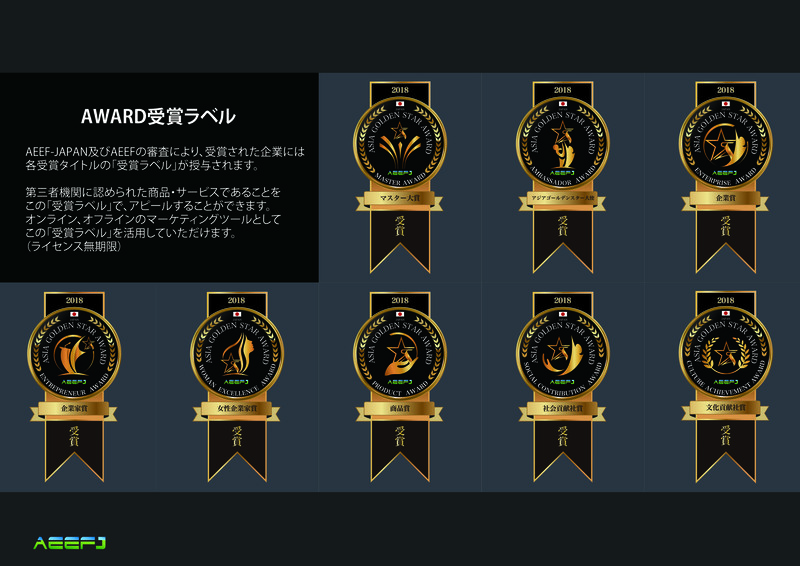 Spending a few hundred thousands of Yen for entries of an award can receive a far-reaching advertising effect in many foreign countries. The likelihood of being reported by domestic news media or appear in news releases will grow higher as a result of winning the award. In the meantime, acknowledgement received in foreign countries can be officially advertised on your website. A global network of more than 5,000 excellent enterprises, people and products honored by AEEF(Asia Excellence Entrepreneur Federation)in the past 6 years has formed. Establishing direct connection with Asian enterprises through the network becomes practicable after the award is won. The ceremony of the award held in Japan takes place in its capital, Tokyo. Hotel Gajoen Tokyo, enjoys high reputation abroad, is the venue for the ceremony. Over 50 guests from Malaysia and other regions of Asia will attend. Award winners can interact easily with VIPs from Malaysia in a relaxed atmosphere and establish global business connection at the ceremony. The award ceremony will be broadcasted not just on media and magazines in Japan, but on Asian web-based media and CCTV. 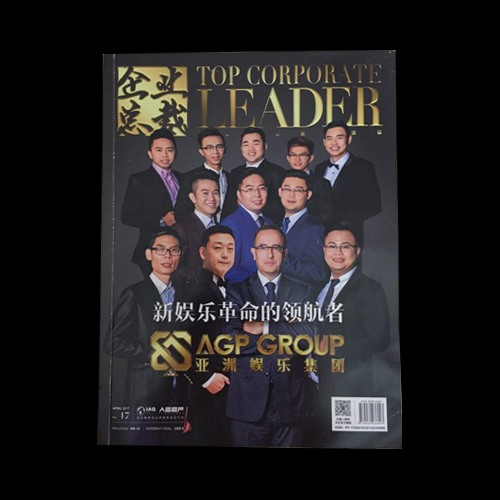 The media coverage on Malaysian magazine for business owners (monthly circulation 10,000) makes it another marketing tool. 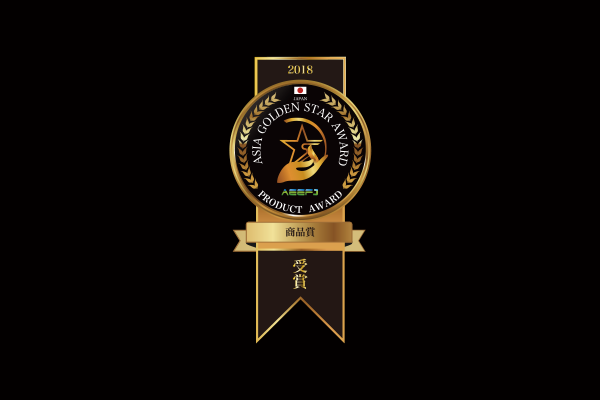 When doing sales and marketing with Asian companies for the first time, the major Asian award received would give them the sense of familiarity and trust. 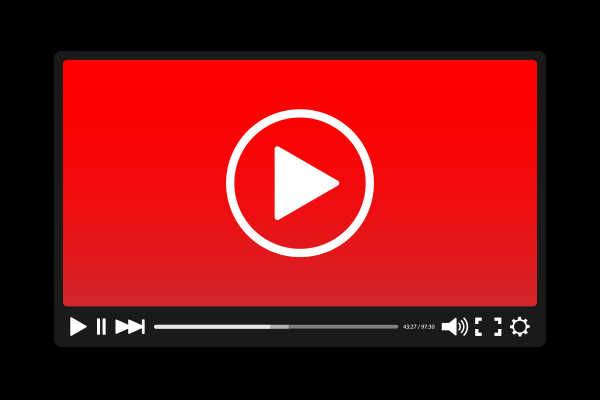 Use video of the award ceremony as a marketing tool. From the moment names are called on to the stage to accept the awards until the subsequent interview of the award winners are fully recorded. The edited video can spread not just within Asia but across the whole world if uploaded to websites as Youtube. Although consumers compares similar products that are lined up in front of them, cheaper priced ones are most likely to be chosen if the functions and contents of which are alike. However, if an award logo goes onto a product, the likelihood of being chosen would dramatically grow. As a result of this distinctive feature in contrast to competitors’ products, it will be less likely involved into price competition as well. Demand for a product in hot countries such as Dubai, Singapore, Malaysia and so on is much higher that of in your country.